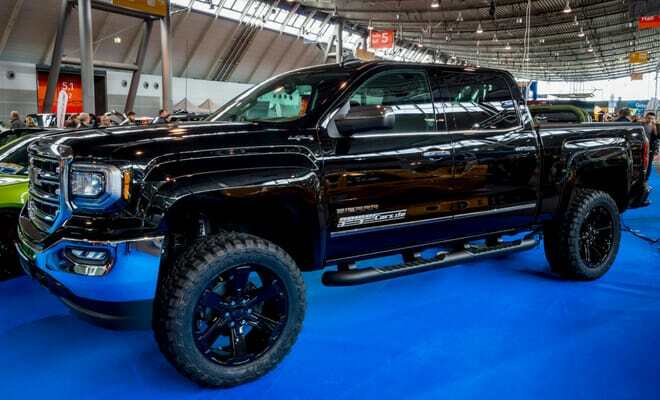 GMC is the truck and utility vehicles division of General Motors Corporation. Started in 1908, by William C. Durant a holding company for purchasing other automakers, General Motors began producing trucks after its acquisition the Rapid Motor Vehicle Company of Pontiac, Michigan. While General Motors went on to be one of the world’s largest motor vehicle manufacturers, GMC has remained the truck and utility vehicle division. GMC, with help of its parent company, General Motors, has acquired other companies, like the Yellow Coach Company of Chicago. Over the year, GMC produced ambulances, military vehicles, heavy-duty trucks, transit buses, and medium-duty truck. GMC’s focus on purely trucks gives an advantage over their competitors. Being a specialist in a specific type of vehicle, allows them to be better at manufacturing great trucks than anyone else. Despite this specialty, the Ford F-150 and Chevrolet Silverado are still the nation’s best-selling trucks. Sorry, GMC. Leading the pack for power and towing capacity, the Sierra is a beast in the trucking space. We’ll walk you through the Sierra’s specifications and how to compare car insurance prices.